Luke Aikins jumps without parachute, but a huge set of balls. 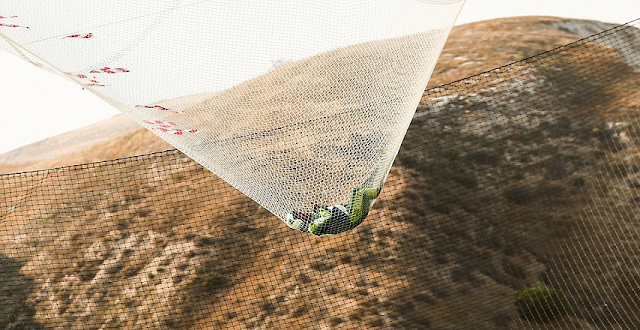 Daredevil skydiver Luke Aikins becomes the first man to jump 25,000ft from a plane and land safely without a parachute. 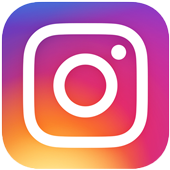 Luke Aikins, 42, completed the record-breaking Stride Gum Presents Heaven Sent stunt at the Big Sky movie ranch in Simi Valley, California, which was broadcast live on the Fox network on Saturday evening. 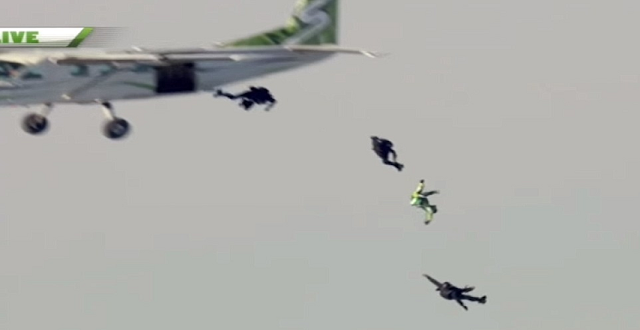 Luke Aikins can be seen in white and green as he jumped out of the plane. 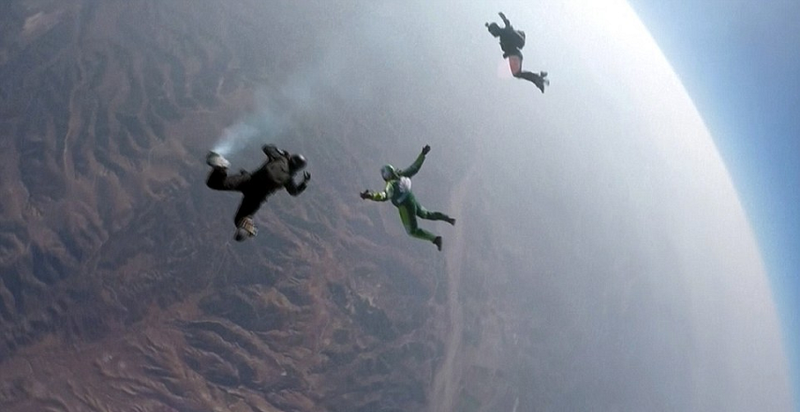 He was assisted by three other skydivers for part of the jump. The three skydivers who accompanied Aikins eventually deployed their own parachutes, but Aikins kept going without a chute until he landed in a giant net after about two minutes. He hit the 100-by-100-foot net perfectly, quickly climbed out of it and walked over to hug his our-year-old son Logan and wife Monica who had been watching with other family members.